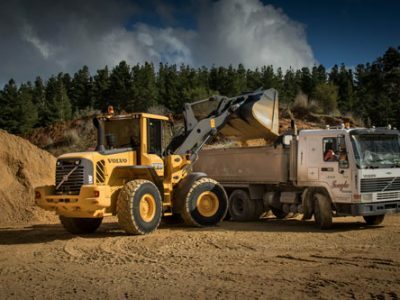 Teagle Contracting is a family owned and operated medium sized Earthmoving business. We specialise in all types of earthmoving and civil construction projects for both private customers and the government sector. Established in 1960 by Len Teagle, the business has developed over the years from that first truck and Drott tractor to a current fleet of over 70 machines employing three generations of Teagle’s and 30 local staff. 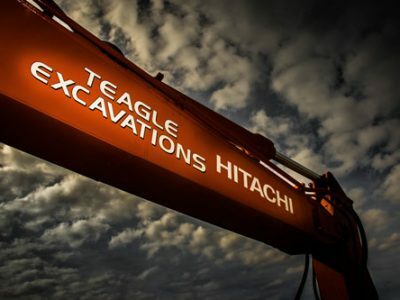 Teagle Contracting has a fleet of 70+ machines and an experienced work force that can complete any project from small to large size. We have an extensive fleet of civil equipment which provides our customers with peace of mind that we have the adequate resources and knowledge to complete any job without costly delays or breakdowns. We are a leading contractor for civil construction in marine construction and dredging, forestry silviculture, forestry civil works, quarrying, rubble raising and crushing and all agricultural civil works. 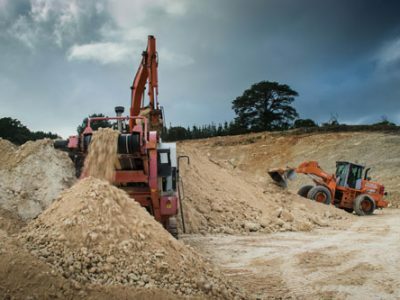 Teagle Contracting owns and operates several quarries around the South East. We have quarries producing crushed rock products (Basalt and volcanic ash), Limestone, Sandstone and Sand. Please contact us for any enquiries you may have.